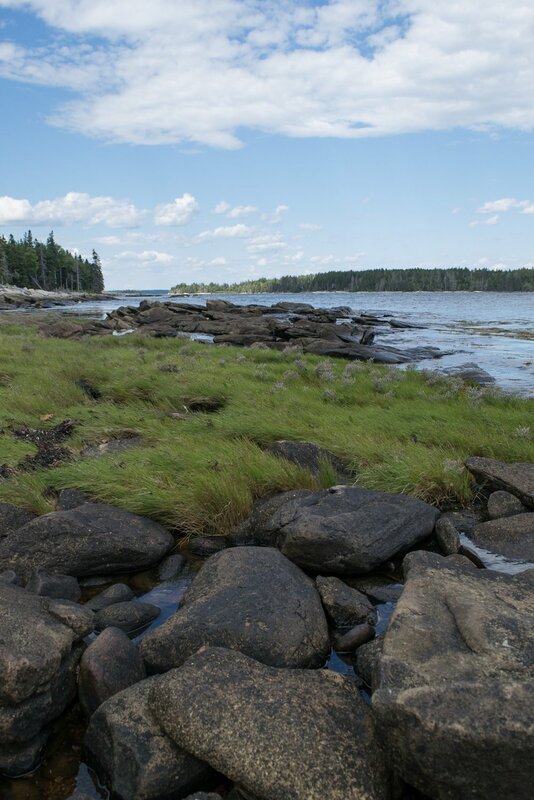 to promote a place based approach to sustaining New England's wild seafood, through healthy habitats, flourishing food webs, and short, adaptive supply chains. 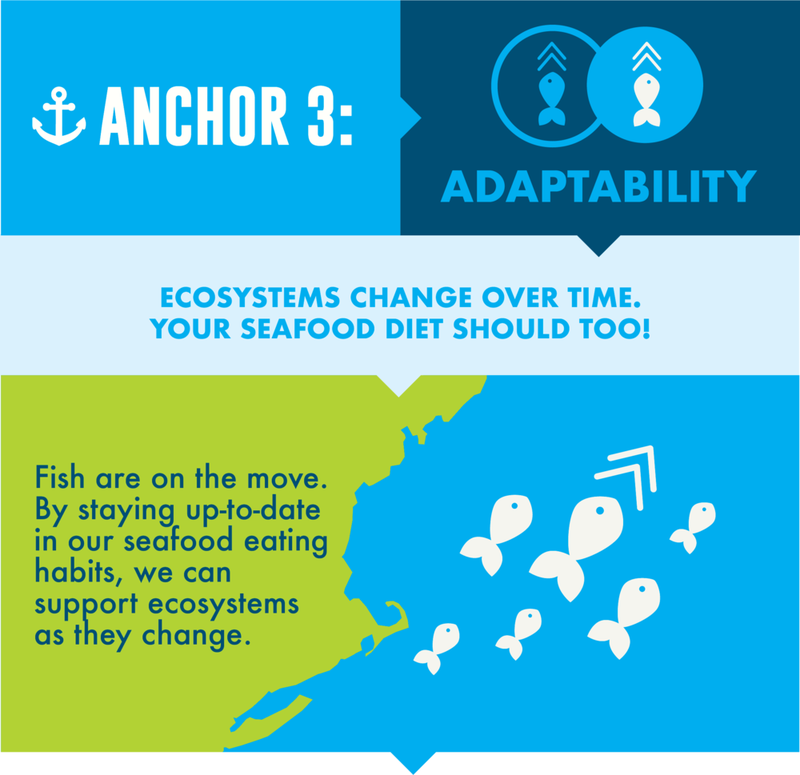 a New England seafood system that supports the region’s marine ecosystems and the people who depend on them. 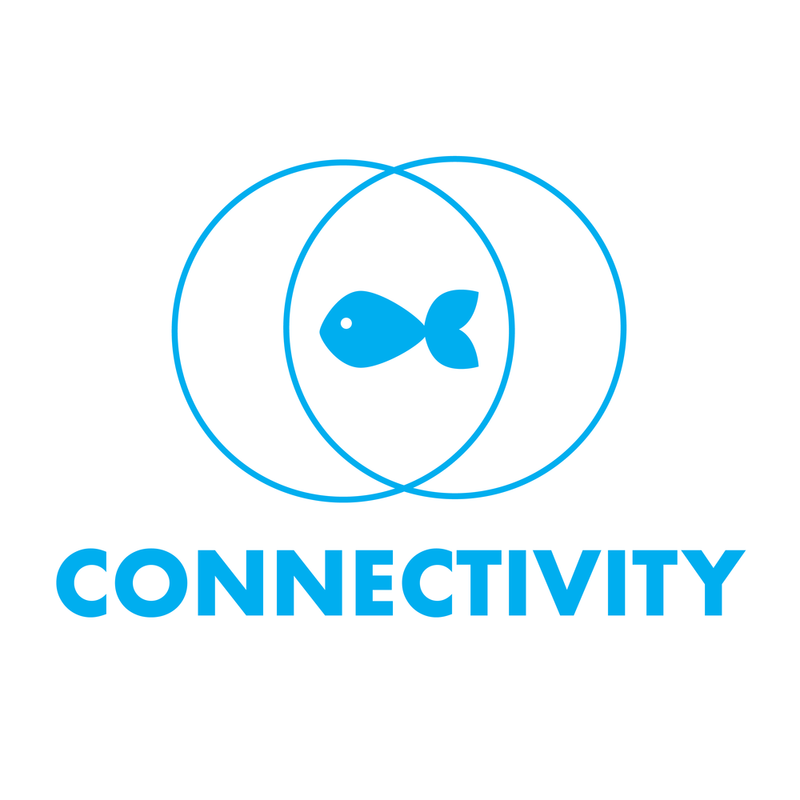 A place-based approach to sustaining wild seafood starts with knowing where your seafood comes from and forming a long-term, mutually sustaining relationship with that place. 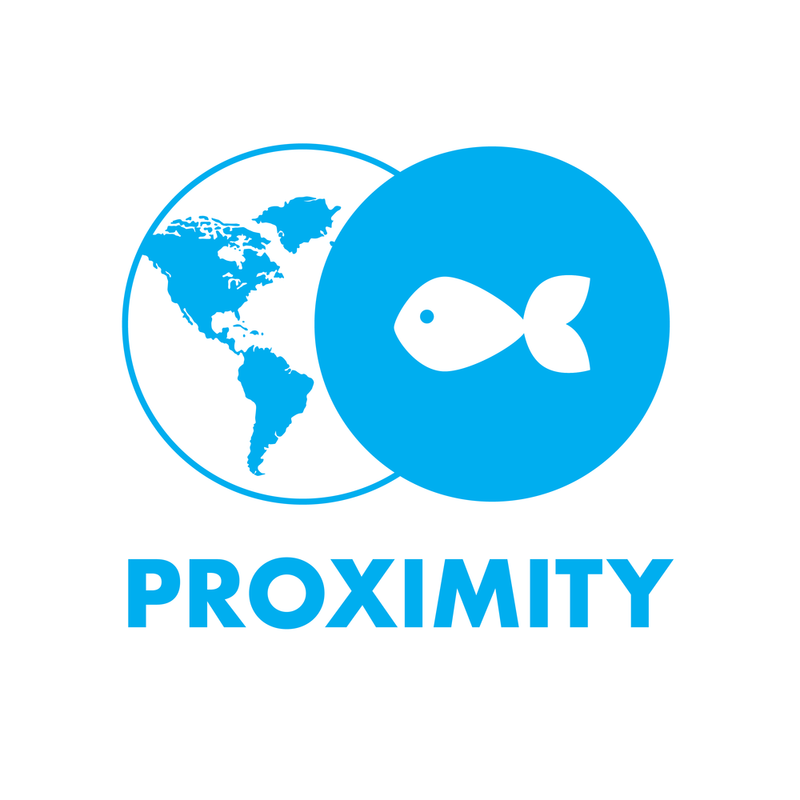 The lynchpin of this new model is proximity: physical and psychological intimacy with the marine ecosystems that produce wild seafood. Everyone can practice proximity, whether you live just beyond the breaking waves or a thousand miles inland. Wherever possible, shrink the geographical distance from port and plate and shorten the links in the supply chain between catcher and consumer. Where that’s not possible, form a deeper awareness and appreciation of the ecosystems that produce the wild seafood you enjoy. 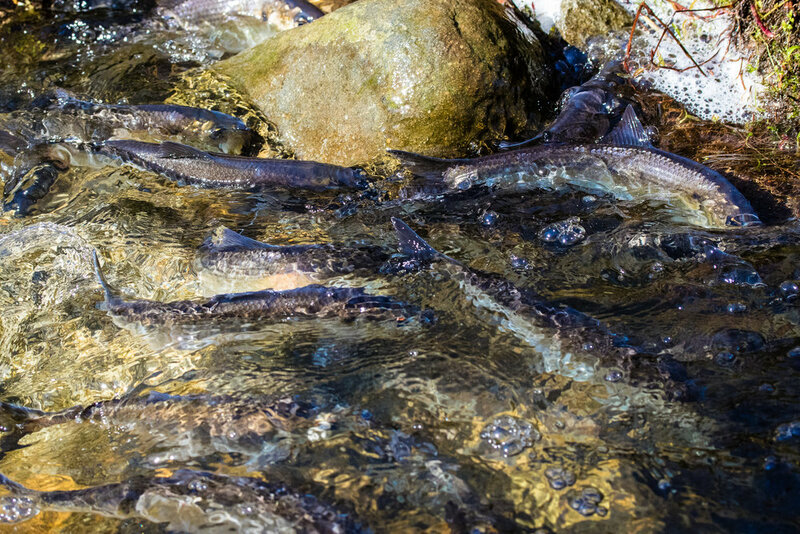 Fish aren’t choosy about the seafood they eat -- so why should we be? 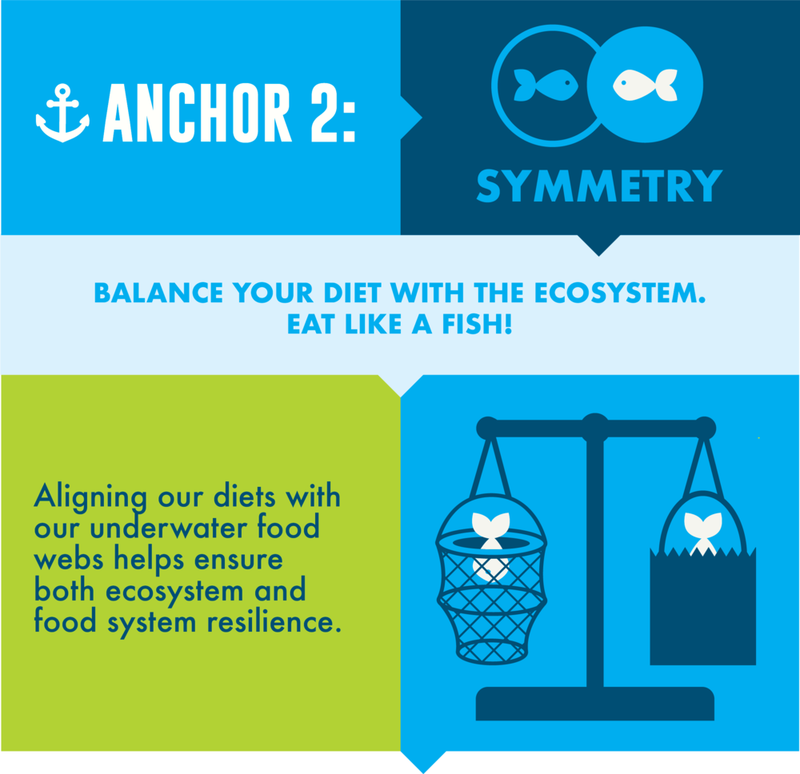 By eating more like the fish we eat, we can harvest nature’s bounty on nature’s own terms. 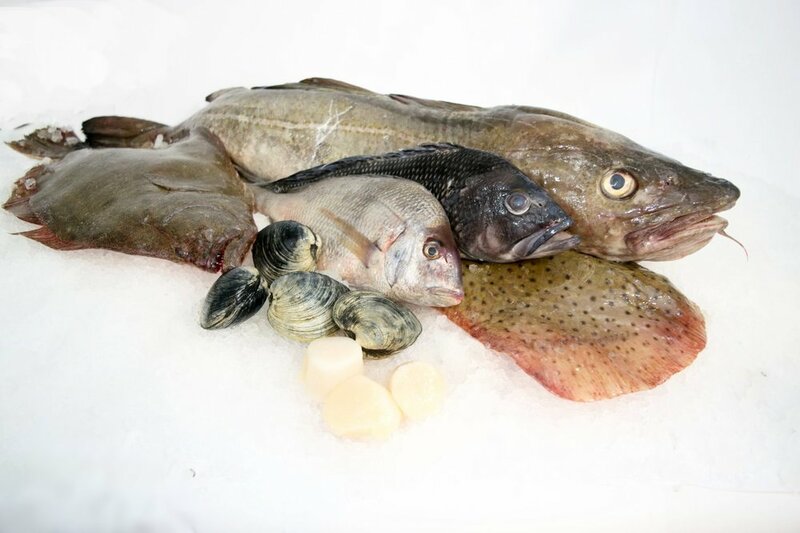 “Eat like a fish” by choosing a wide diversity of seafood from your local ecosystem and enjoying a mix of predators and prey. In the same way that achieving healthy nutrition for your body means eating the right proportions of different vitamins and food groups, a healthy ecological diet is based on eating different seafood species in proportion to their natural abundances. 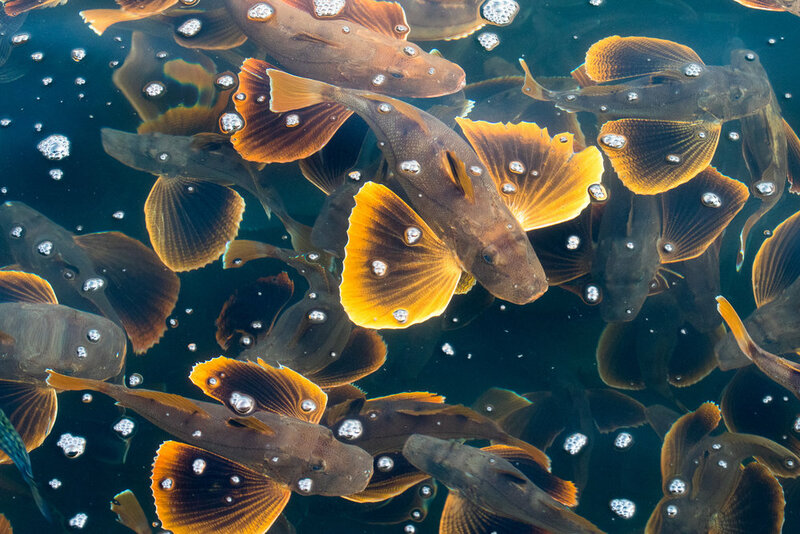 Aligning our diets and our markets more closely to our ecosystems isn’t just ecologically beneficial: it supports fishermen and coastal communities by boosting market demand for the types of fish they’re catching. Ecosystems are dynamic. Migrations move with the seasons and populations ebb and flow with the years. Now, to top it off, manmade climate change is altering things in big ways that may make ecosystems look very different from the way they looked in the past. 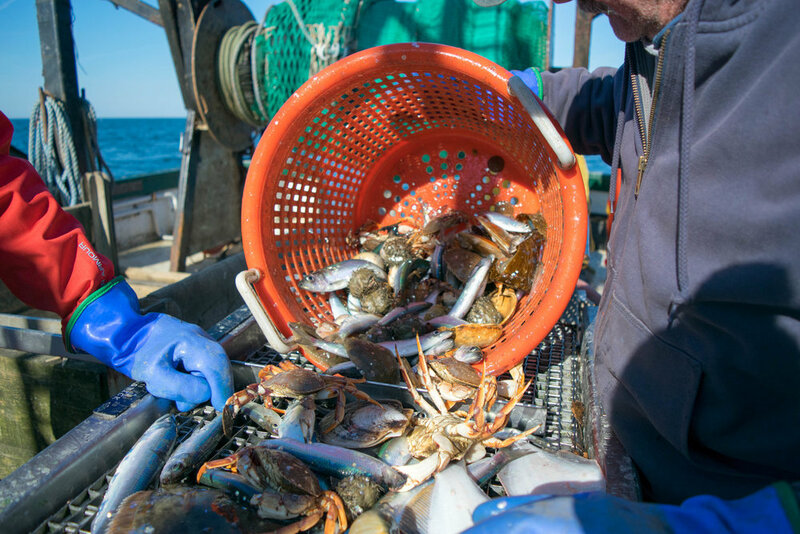 For example, as waters warm, Gulf of Maine residents may start seeing more squid and black sea bass in their markets, while Southern New England shoppers may start encountering more croaker and blue crab. 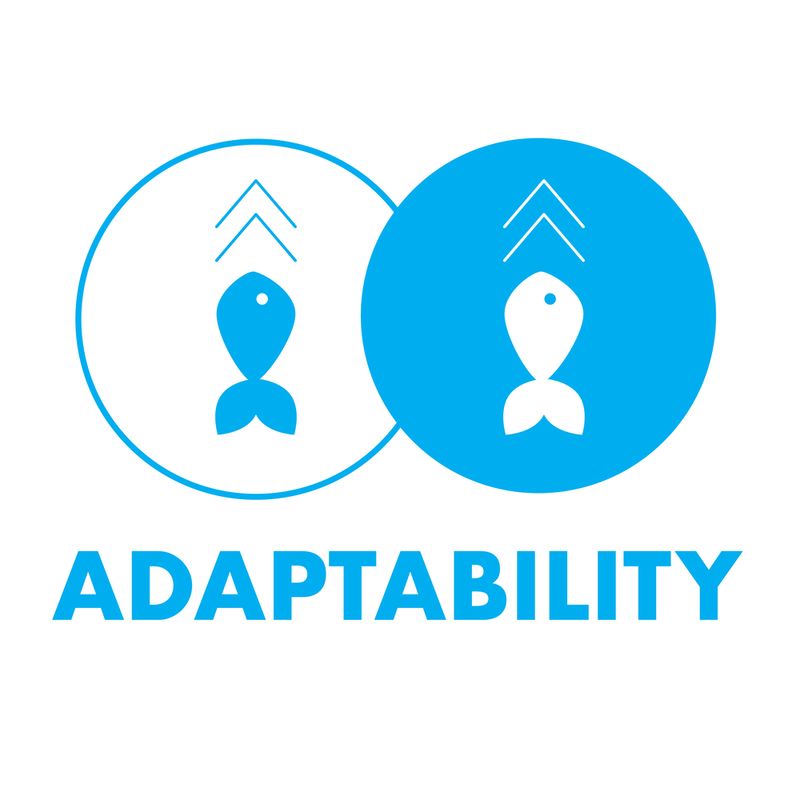 To support our ecosystems as they change, seafood markets need to be nimble and responsive. Learn about how your ecosystem is changing. And then, change with it! 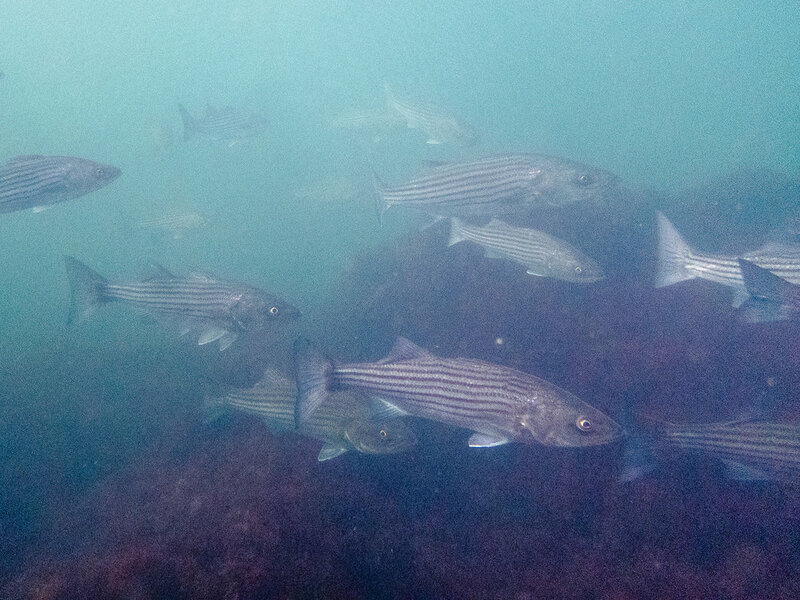 Coastal and marine ecosystems are wild seafood factories. 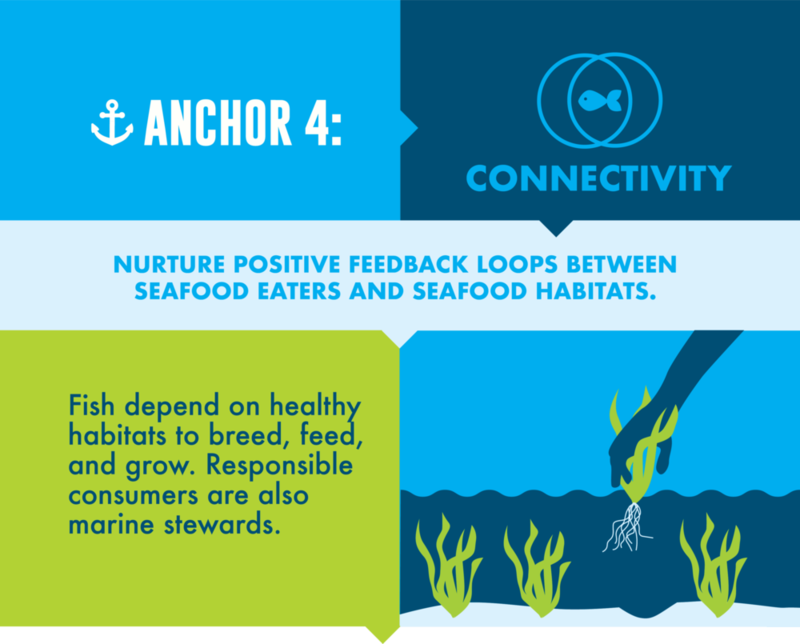 To ensure a sustainable seafood supply, we must cultivate and restore their food production capacity. You can help your ecosystem produce more seafood by avoiding use of pesticides, fertilizers, and weed killers; bringing septic systems up to date; choosing green pavement over impervious surfaces; walking, biking, and taking public transit; supporting policies that improve water quality; advocating for limits on greenhouse gas emissions; getting involved in local dam removal and fish passage efforts; volunteering for sea grass and shellfish restoration projects; and joining a local watershed monitoring group. Or simply by finding out what your local fishermen are saying about habitat stewardship, and support their local advocacy efforts! Nurture the ecosystem that nurtures you! At the heart of community-based fisheries are fishermen who live and work in the communities where they fish. 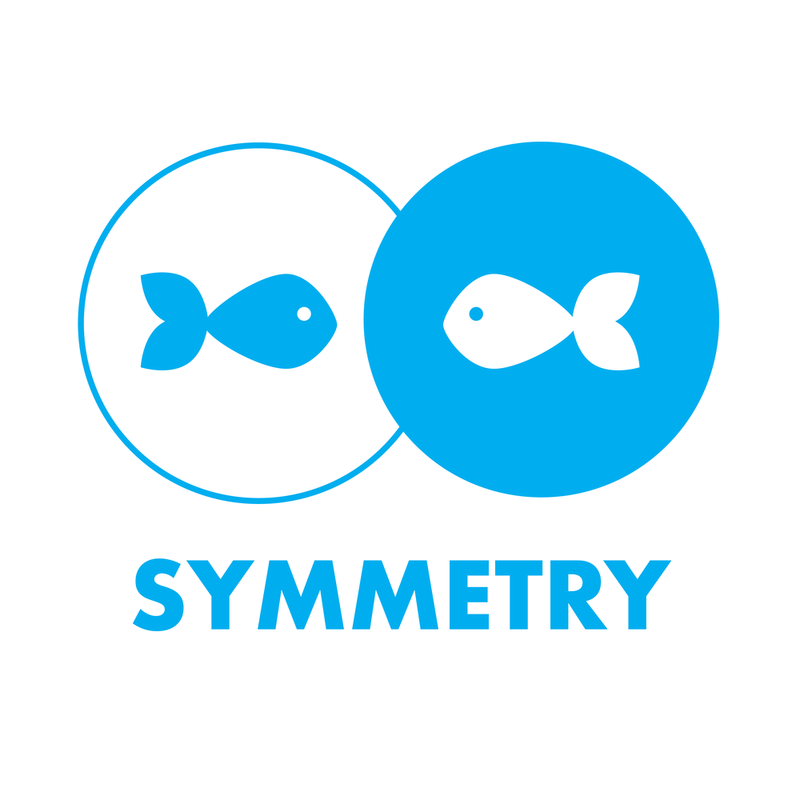 Form a relationship with your fisherman or fishmonger and build trust in the quality of their seafood. Ask them how their day on the water went, how you can help them steward the ecosystem they rely on, and how to prepare and enjoy their catch. 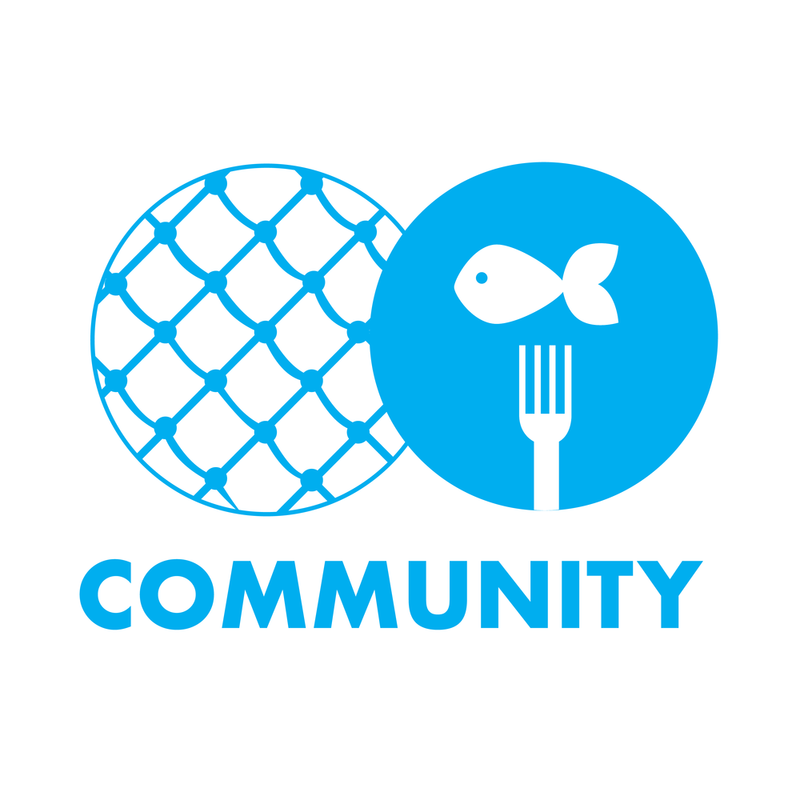 In a world where most people have no idea where their seafood comes from (most of it from overseas), “knowing your fisherman” is an act of community solidarity and peaceful subversion of the corporate global supply chain. Be a local rebel by learning where your seafood comes from, who caught it, and the story behind it!